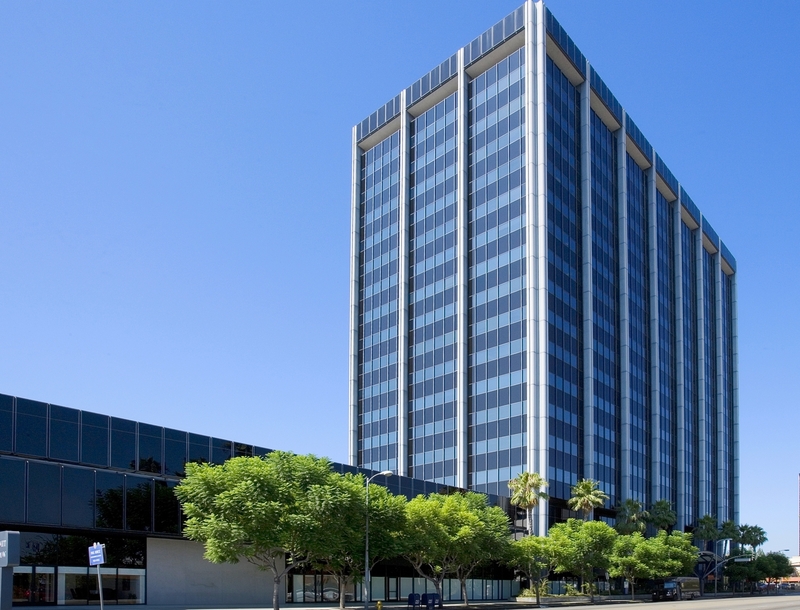 The originators of the executive suite concept, Barrister Executive Suites, Inc., are offering 3 convenient office suite locations in San Fernando Valley, California. To learn more about our executive suite options, choose from one of our prestigious locations below: The Wells Fargo Bank Building, The City National Bank Building or The Comerica Bank Building. 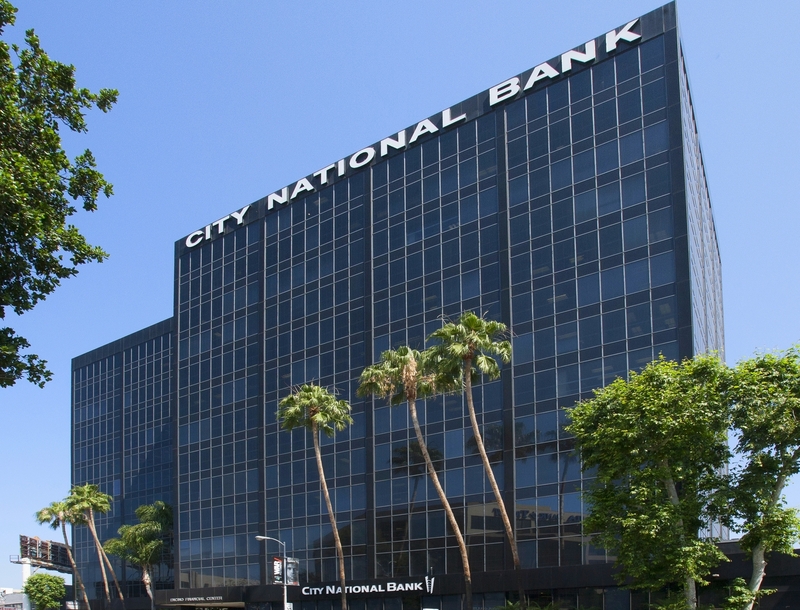 All locations are in close proximity to the Ventura (101) and San Diego (405) Freeway exchange as well as the Burbank Airport and Van Nuys Airport. 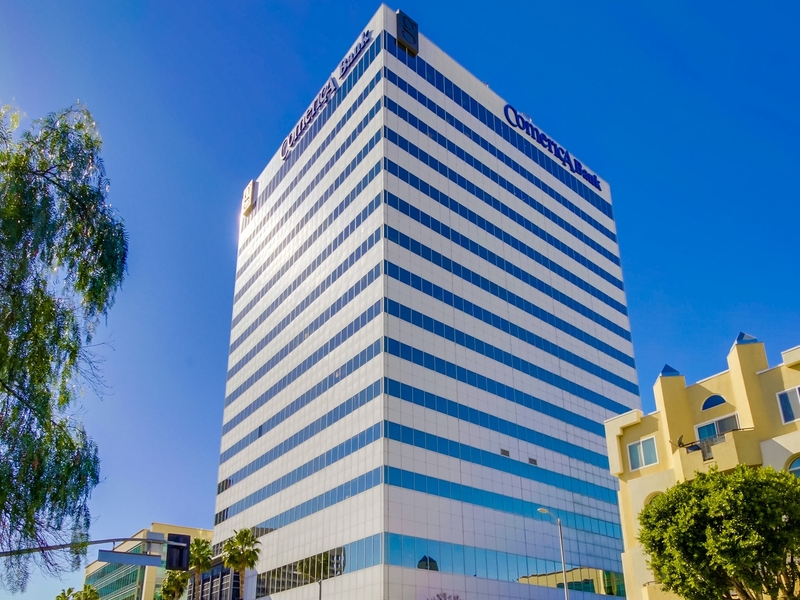 Each suites includes on-site manger, furnished or unfurnished offices, professional receptionist, conference room, employee lounge, telephone services & equipment, mail sorting & delivery complementary beverage and reciprocal use of any of our other 30 office locations. Whatever you are looking for, whether it be office space, an executive suite, virtual office, or conference room, Barrister Executive Suites, Inc. has everything you need to succeed. Feel free to reach out to us to schedule a tour or ask any questions.